How to get rid of ingrown hairs on your bikini line after waxing or shaving. Struggling with grumpy bikini line ingrown hairs? You're probably skipping these 2 steps. Fact: You have (or had) pubic hairs. We also have pubic hairs and we want to talk about the annoying thing that happens when you try to remove them. Regardless if you enjoy a full bush look, nothing at all or something in between, most women are well aquatinted with the literal and metaphorical pain of ingrown hairs around your bits. The red, itchy, grumpy spots that sit along your bikini line in place of the hair you removed because you wanted a smooth bikini line but would’ve left there had you have known you’d get red, itchy, grumpy spo- it’s exhausting. Although ingrown hairs are almost impossible to avoid completely when getting any kind of wax or shaving, there are a few things you can do to minimise the chances. 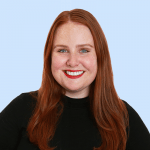 Speaking on the topic on the You Beauty podcast, Mamamia’s executive editor and beauty journalist of 15 years Leigh Campbell went through the essential waxing/shaving prep steps you might be skipping (get it in your ears below). “It’s important to exfoliate the area before and after, not directly after, not when you get home from your wax appointment, but the next day. You want to make sure those pores are open and they’re not going to get clogged,” she said. Leigh suggested using a light moisturiser specifically designed to encourage cell turnover to keep the area hydrated. Paula’s Choice RESIST Skin Revealing Body Lotion with 10% AHA, $43. "This Paula&apos;s Choice product is really great, it&apos;s 10 per cent Alpha Hydroxy Acids (AHA) and it will help keep the pores open and make sure those clogs don&apos;t happen." 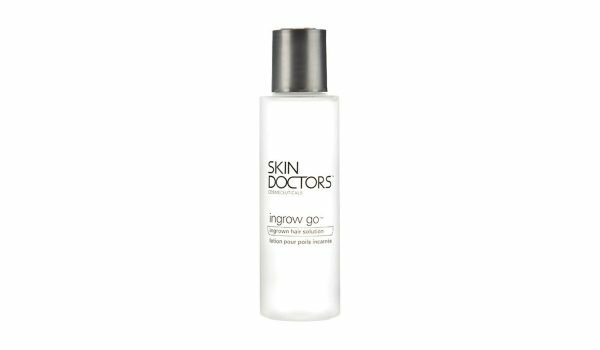 Skin Doctor&apos;s ingrow go, $22.95. 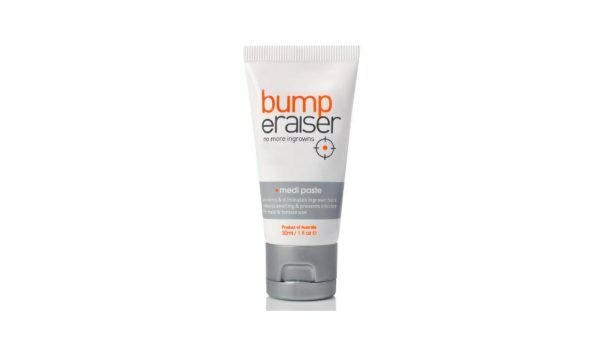 Bump eRaiser Medi Paste, $16.99. "There&apos;s Skin Doctor&apos;s ingrow go, which is a glycolic acid-based solution, and there&apos;s Bump eRaiser, which is tea tree and vitamin A-based. Vitamin A and glycolic acid work for cell turnover, so they&apos;re essentially trying to keep those cells renewed." Exfoliating and moisturising the areas you&apos;re removing hair from will help prevent ingrown hairs, but in Leigh&apos;s opinion, they only do so much. 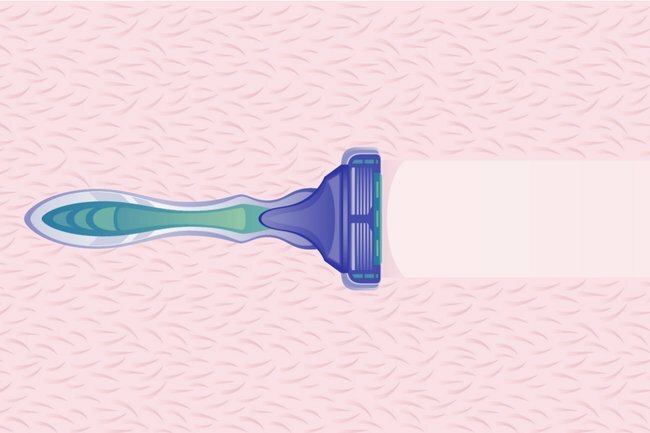 "To me, these things work to a degree, but never flawlessly, so if ingrowns are a real problem for you, I would suggest biting the bullet and getting laser hair removal. Or go natural." Her final tip is to swap out your razor for a men&apos;s clipper to keep your pubic hair trimmed and skin ingrown hair free. "You could use a men&apos;s hair clipper to keep it neat and trimmed, a razor can still be too close to the skin and you still get bumps," she said. "If you use a clipper and almost do a number zero, it&apos;s the tiniest bit above the skin so you don&apos;t get the bumps." Lash lifts are like a little baby perm for your lashes. The treatment involves a technician putting a teeny, tiny roller at the base of your lashes and using a chemical perming solution to wrap your lashes around the roller. There&apos;s no heat involved with the treatment, but the solution can be left on too long (Leigh didn&apos;t have a very good experience). They&apos;re a great idea, it can be life changing - opening your lashes up will really open your eyes up. Costs somewhere around $100, and last for around six weeks to two months. It&apos;s the same result as curling your lashes, but you don&apos;t have to do it all the time - particularly handy over summer when you&apos;re swimming etc. Most places will tint your lashes too, the end result is a more subtle version of lash extensions. Make sure you go to a reputable place. You can read more about lash lifts in our lash lift explainer story here. Leigh&apos;s Spendy: NARS Climax Mascara, $35. Leigh didn&apos;t want to like it because everyone likes it, but it&apos;s really good. 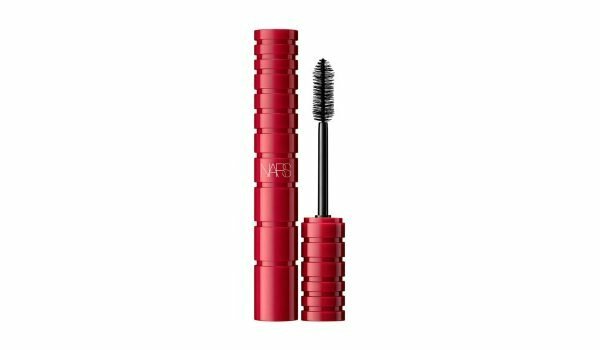 $35 isn&apos;t too outrageous for a mascara. It&apos;s beautiful, volumising and lengthening. Leigh&apos;s been using it for three months and it&apos;s not at the gluggy stage yet. 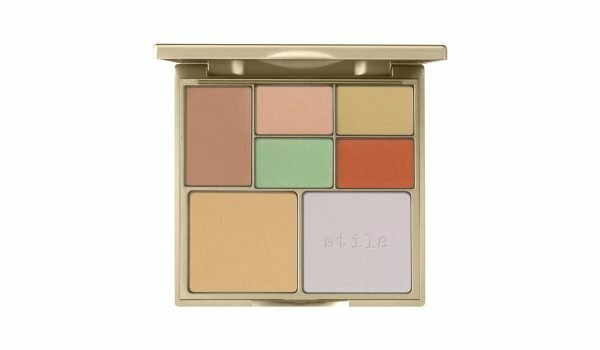 Kelly Spendy: Stila Correct And Perfect Palette, $66. It&apos;s a concealer palette with different colours to treat different areas. Kelly uses five of the seven colours, which works out to less than $10 each. Use the pinky natural shade for under eye bags, and the strong peach colour for if under eye circles are really dark because peach counteracts blue. Green is great for redness. Play around and only use a tiny amount of product, and use a concealer brush to apply. Creamy consistency and finish is not too shiny, not too matte. Leigh&apos;s Savey: Dr. Bronner&apos;s Pure-Castile Liquid Soap, $12.95. Dr. Bronner&apos;s Pure-Castile Soap has a cult status among the natural, vegan world. The uses are endless, here are some of the many uses for Dr Bronner&apos;s Liquid Soap, including washing pots and pans and makeup brushes. The first time Leigh used it, she squirted out a 20-cent piece and felt gross and sticky. Instructions say you only need two tiny drops in your palm, lather it up in the shower and that&apos;ll clean your whole body. It lasts forever and is gentle, but effective. Kelly&apos;s Savey: Klorane Protective Oil with Ylang Ylang, $15.95. Sun protection for your hair. It&apos;s an oily wax consistency that smells like summer. The oil coats the hair against all of the summer stuff with UVA and UVB protection - sun, salt, chlorine etc. Kelly coats her hair in it before going to the pool or the beach. Especially great if you&apos;re a blonde and need extra protection. Until next week, stay lovely.